Dear INFOTECH readers, a tutorial for how to get unlimited shield in Clash of Clans (android game), this is no way related to any COC hack, cheat, or glitch this is basically a guide to get a shield most of the time. Most of pro players know how to do this, but their numbers are actually thin compared to beginners considering that hundreds to thousands of players are joining Clash of Clans every day. The trick: always position your Town Hall outside the wall. Place it on area that can be easily targeted. Place the Town Hall on the vulnerability point. This will ensure that it will be destroyed even on small armies. 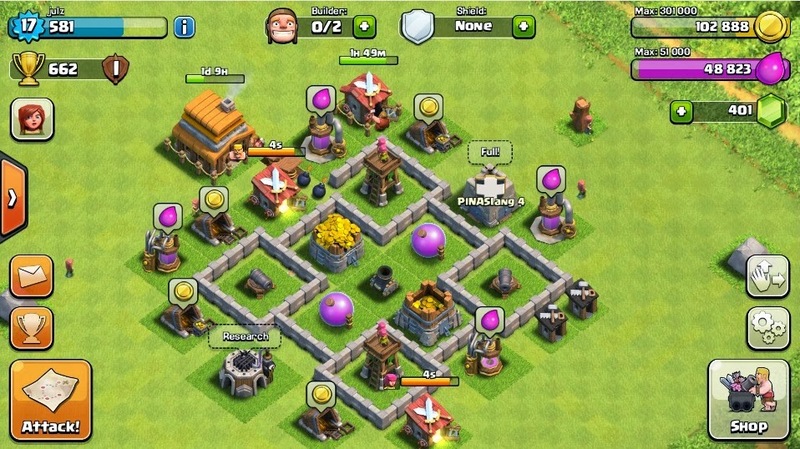 Gold mines and elixir collector can be looted (unless you frequently collect it), so place them randomly around the storages (outside the wall), never place them in one place as these will be targeted instead. 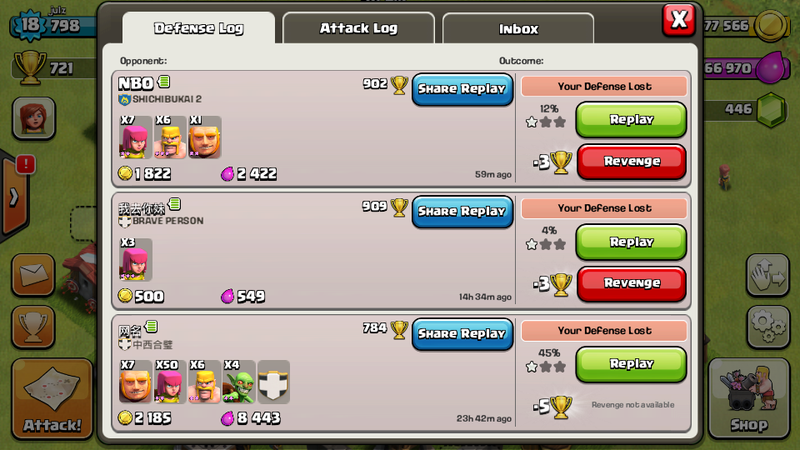 Shield every time (almost infinite shield), when the Town Hall is destroyed you will automatically have 12 hours of shield. Thus giving you more time to build and get stronger without posing any threat. Very strong defence, when the Town Hall is outside it can act as wall with 2000+ HP giving the rest of your defences a free fire. Very less trophies (points), so how come this will be an advantage? Most of time you'll encounter weak enemies regardless of your level, sure the bonuses are small, but loots can be very rewarding. 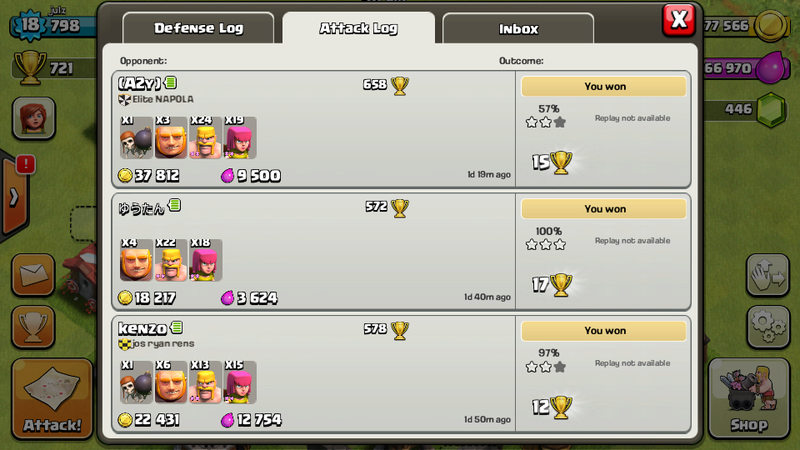 Now go on and play Clash of Clans today and try to apply this tuts on how to make unlimited shield guide. Kindly, post your thoughts on the comments or suggest your own guide so that we can improve the ultimate shield trick.